With February starting, a quick reminder that there are several ways to help support the blog if you feel inclined to do so! Get cute stickers and sticker packs here! 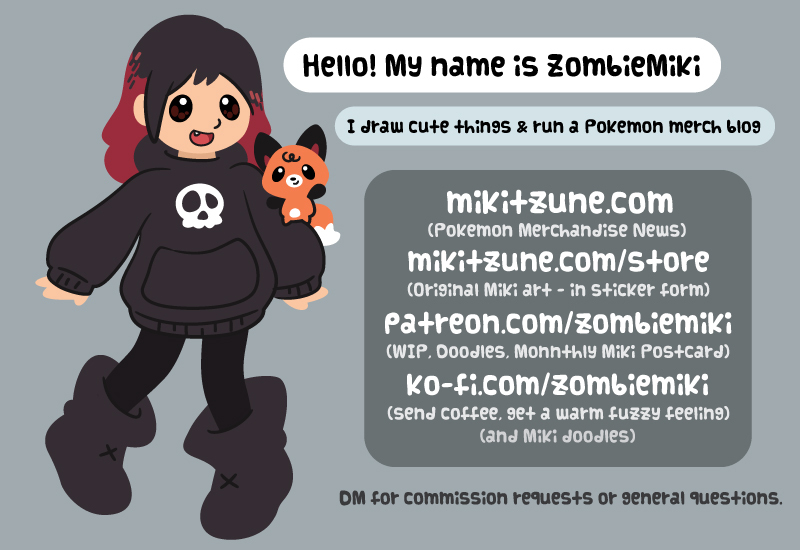 All stickers are Zombie Miki originals. I revised the reward tiers to add more art rewards, and of course monthly postcards are still available! I also updated my art commission page (which you can find here) with items, prices, and examples of my past work. Check it out and if there’s something I can help draw for you, I’d be happy to! Welcome to February Is A Slow Month. This week, we really didn’t get anything… so let’s dive right into that! 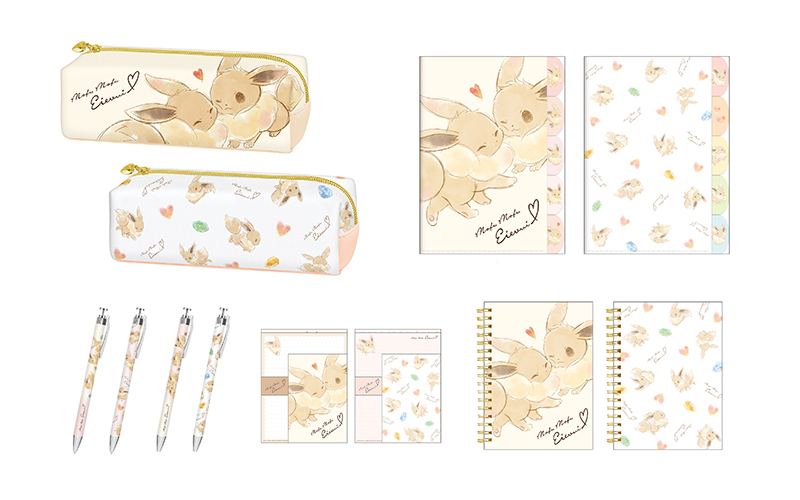 Kamio Japan has been releasing stationary related items featuring pastel Pikachu designs for over a year now. For the first time, they are introducing Eevee into the mix! 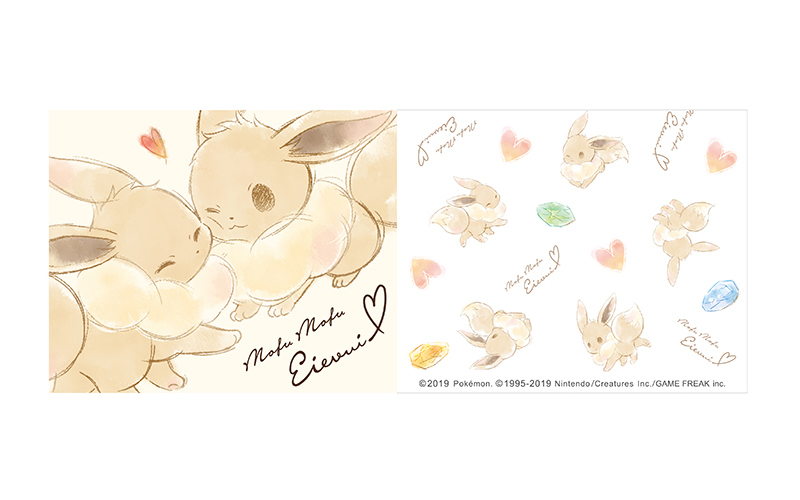 Like the previously released items, this set will be sold at all Pokemon Centers across Japan along with character stores, stationary stores, some Loft stores, Tokyu Hands, and Ito Yokado. 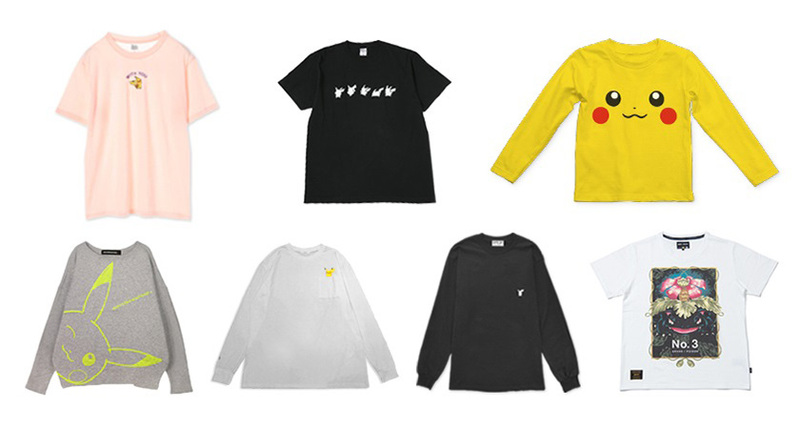 Pokemon collaboration apparel will be available exclusively through the famous on-line clothing and accessory store ZozoTown. That wraps up this week’s very exciting Pokemon merchandise announcements!